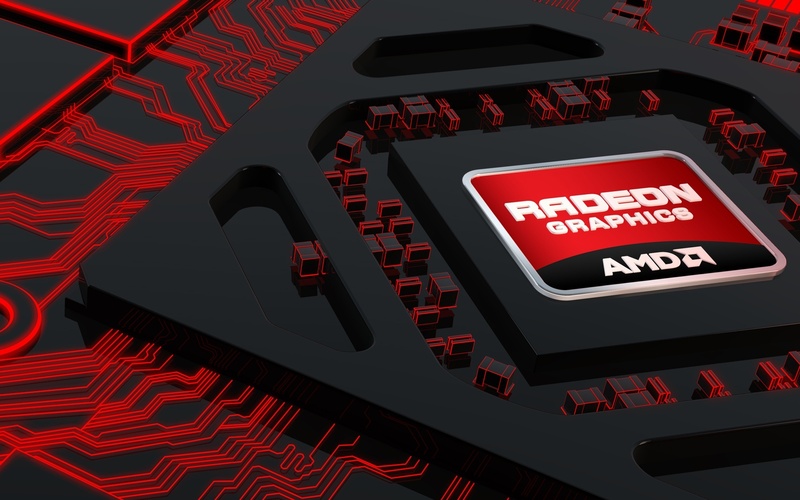 This year, a new Radeon 200 graphics card may not hit the top news headline. But this one is ought to be a bit different than most other Radeon 200s. We are already considering that it isn’t rebadged HD 7000. This series has already exploded the market. With the codenamed as ‘Tonga Pro’, the new Radeon R9 285 has taken the latest technology from the R9 290 range and this makes it more affordable. It is a mid-range GPU. The R9 285 is meant to deliver a mainstream performance at a competitive price. The ‘Tonga’ GPU is a newer, cheaper and a versified GPU to produce versions of the true “Tahiti” GPU that is used by several cards. For R9 285, Tonga has been configured similarly to the way Tahiti was configured for the HD 7950. 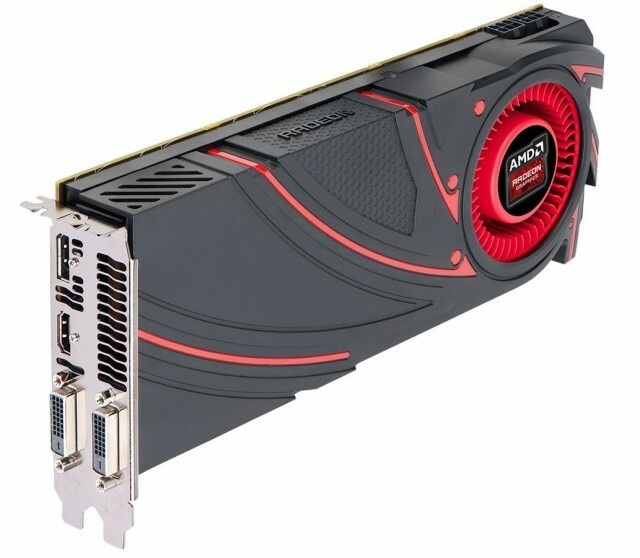 This new GPU is purely based on the incarnation of the GCN architecture and supports DirectX 12 capabilities, Eyefinity, True Audio, Project Free Sync, next-gen Power Tune Technology and 4K H.264 decode support. It also owes an inferior memory controller to Tahiti. This makes it cheaper to produce. 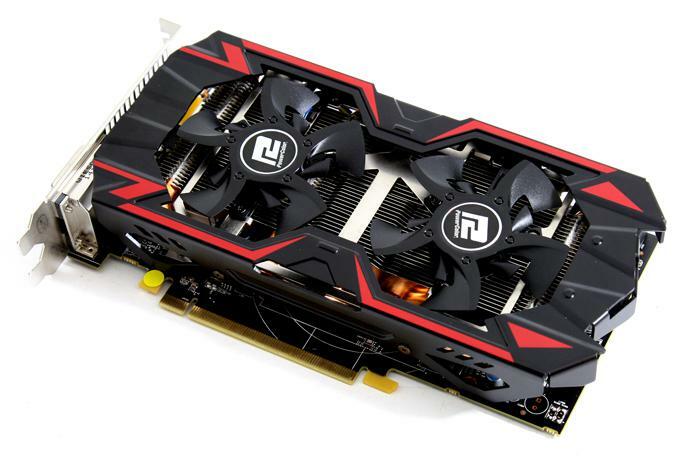 The R9 280 has debuted with an MSRP of $249 and this is where the R9 285 is coming at. It is placed between R9 270X ($200) and R9 280X ($300) given their similar names, specifications and pricing and it comes with a short life span of just five to six months. Though, the R9 285 is based on the latest Graphics Core Next architecture, at its roots you will find a graphic card which is about three years old now. It debuted back in January 2012, named Radeon HD 7950. 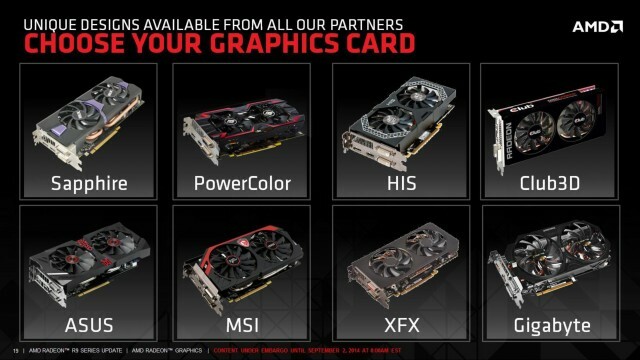 It costs $450 and $550 HD 7970. Like the HD 7950 and R9 280, the R9 285 features 1792 SPUs, 112 TAUs and 32 ROPs while the TDP also known as Thermal design power’s ratings were dropped slightly from 200w max to190w. Still the card requires a pair of 6-pin PCIs power connectors. The clock speed is set up to 918MHz, at least 15% higher than the HD 7950 but almost 2% is lower than the R9 280, where as the GDDR5 memory frequency is being bumped up to 1375MHz (5.5Gbps) from 1250MHz (5.0Gbps) on the R9 280 and HD 7950. This looks amazing for the R9 285 till the time you count its memory subsystem which sees the 384-bit memory and 3GB frame buffer severely downgraded. Tonga only offers a 256-bit wide memory bus and the R9 285 comes standard with only 2GB of memory. With the dawn of 4K gaming, you would think AMD would be done with small memory buffers. But the truth is that mid-range graphic cards such as the Radeon R9 285 cannot handle textures and resolutions that max out a 2GB frame buffer without suffering any loss. Based on preliminary DirectX 12 specifications that came out in July, we can expect AMD’s GCN-based products to support DX12 upon its release. AMD is really confident enough to claim on this news.